Cooma RFS and FRNSW are responding to an MVA on the Monaro Hwy just south of Nimmitabel. People are asked not to comment details of active incidents on this page. Please consider and respect the privacy of any persons involved and their families. Any comments that we feel are inappropriate will be deleted. There was a drunk driver in a Ute, whom I reported. We were deeply concerned that he was heading along Mittagang Rd towards town. I sincerely hope it wasn’t him. Mary Jones lucky I got home when I did! RFS hazard reduction burns have commenced at Bills Creek (Rocky Plain area) Lost Lake (Poveys Firetrail, west of Bredbo) and Kennedys (Shannons Flat). 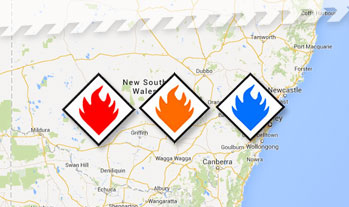 You can download the Fires Near Me app or visit www.rfs.nsw.gov.au to stay up to date. 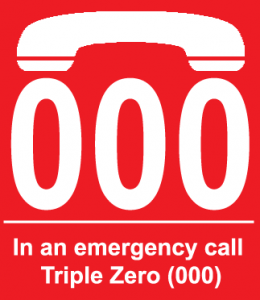 Please only call 000 if you see an unattended fire, not just for smoke. Good thing we extended the bushfire season. 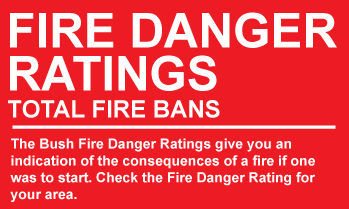 Monaro RFS hazard reduction season, weather depending, will start this Saturday 13/04/19. RFS brigades are hoping to conduct Hazard reduction burns at Rocky Plain, Yaouk and Shannons Flat ( Mt Roberts). These burns are expected to continue to burn into next week and smoke from these fires may affect Berridale, Bredbo and Cooma. 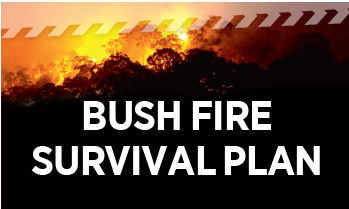 NPWS will also be conducting hazard reduction burns within the Kosciusko National Park. Brindabella - North of Brindabella Valley. Peadens SE of Tantangra Dam. Let’s hope that they keep them under control. Monaro Team Rural Fire Service shared a post. Don't forget to check your smoke alarms. Only working smoke alarms save lives. Given our dry it is here and with winds blowing up unpredictably I can well understand why this has been done. 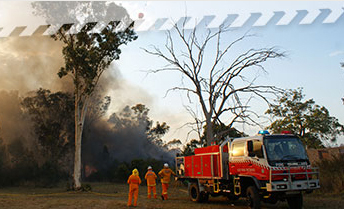 RFS Monaro Crews Providing Assistance In Victoria. Information- Drift Smoke Affecting Snowy Monaro. Why is the web site Fires Near Me showing a fire at Ando as out of control if you have no fires within Snowy Monaro. Does Ando belong to another district? Michelago, Burra and Colinton RFS Brigades have been responded to a grass / bush fire 10 klm north of Michelago on Burra Rd. 4 units are currently on the fireground with 2 more enroute. A helicopter from ACT RFS is also assisting with the fire. The fire is approx 1hta and is being controlled. If you see smoke and there’s no fire truck or firefighters, call Triple Zero. Check here for information on what to do during a fire emergency to keep you and your family safe. Please email us with any queries or concerns. We will get back to you ASAP. 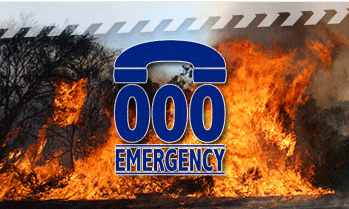 Monaro Fire Control Centres phone numbers and addresses.